Buying exotic plants in India is very expensive for individuals. In fact, sustaining them is a lot tougher. Due to this, many give up on their dreams of owning an exotic garden. Well, Greenstar Landscape is here to lift up your spirits. 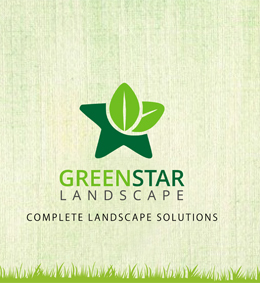 Greenstar Landscape has its own abundant and diverse nurseries in Delhi, spread across an area of 3 acres, and near Agra, covering upto 30 acres, with the latter being regarded as one of the largest nurseries in India. These nurseries nurture various shrubs, ground covers and indigenous as well as exotic plants. Sourced internationally from countries like China, Thailand, Africa, Australia, Spain, Italy, Madagascar and New Zealand, comprising of ranges of exotic species, each of the Greenstar Landscape tree and plant is a stunning style statement. Lovingly grown and cared for by specialists from the world over, the wide range of exotic trees is yours to choose from and plant, wherever and whenever you desire. With affordable and high quality exotic plants from our nurseries, maintaining an exotic garden is easy and pleasant. With our expert team evaluating the best kind of exotic plants for your property and providing tips and services for their sustainability, exotic gardens no longer remain an unachievable dream for anyone in India.